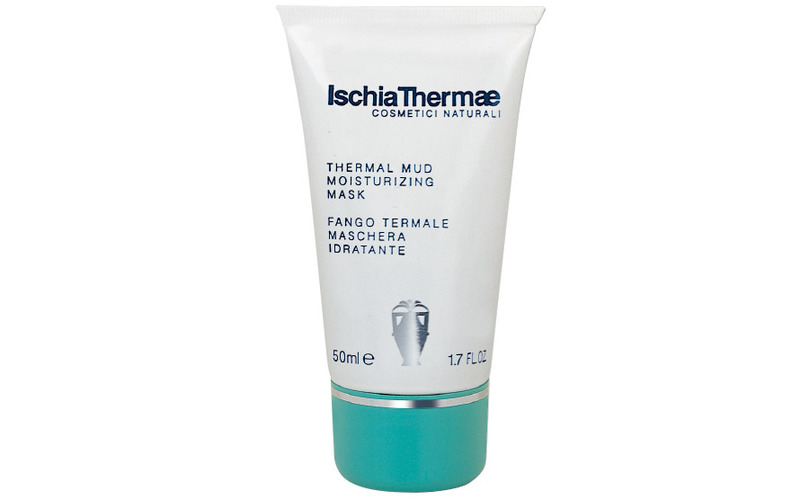 50 ml Tube This Ischia Thermae Thermal Mud Mask with a soft and creamy texture is suitable for dry, dehydrated or drenched skin and is especially recommended for sensitive or hypersensitive skin, which also acts as a delicate dermopurifying agent. It has an immediate soothing effect of the skin irritated by external solar and environmental agents. After detergent and Tonic Thermal Water, apply the Thermal Mud in a uniform layer and covering the face and neck, avoiding the eye contour. Leave on for 10/15 minutes. Rinse thoroughly with lukewarm water and complete with Tonic Thermal Water. Continue with the usual Ischia Thermae treatment.